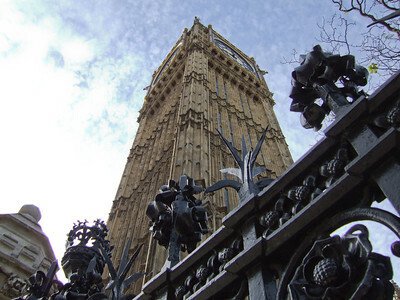 From Big Ben to Stonehendge and Bath, London, as all of England has many historical sites to experience. Just a few are highlighted here. 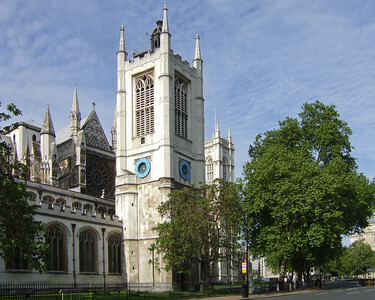 If you would like a more comprehensive travelogue of England see the International Travel section of this site. 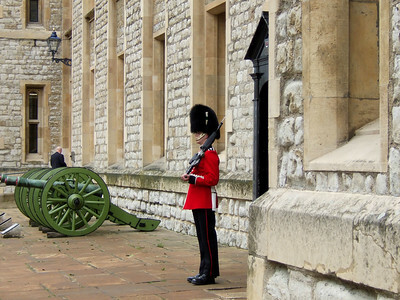 A guard at the Tower of London, England, UK. 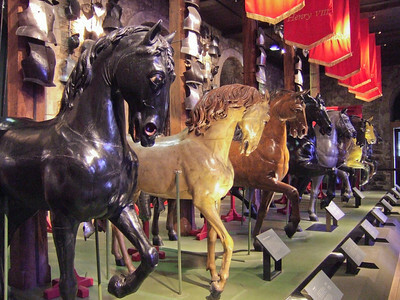 Horse figures on display inside the Tower of London. 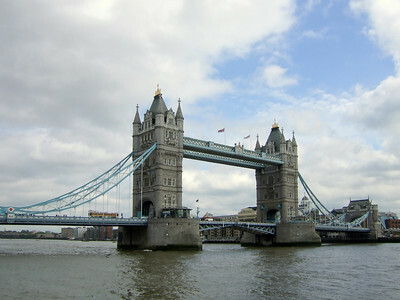 London Tower Bridge across the Thames River, London, England. 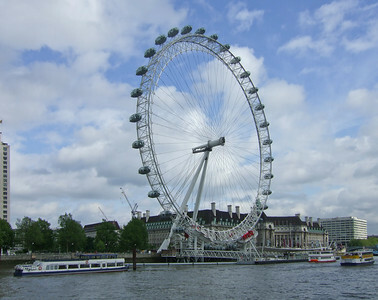 The London Eye from the Thames River, London. 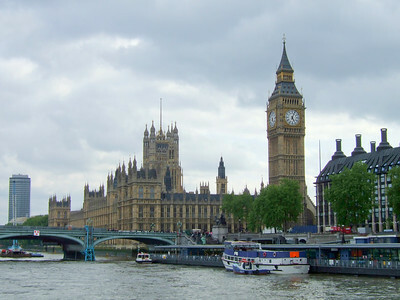 Big Ben and the House of Parliament captured from the Thames River, London. 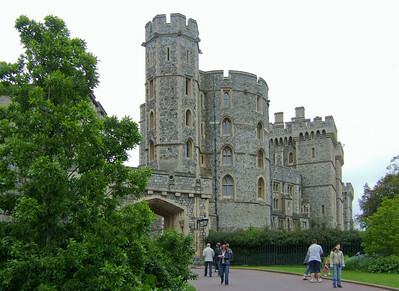 Approaching the entrance of Windsor Castle in Berkshire, England. 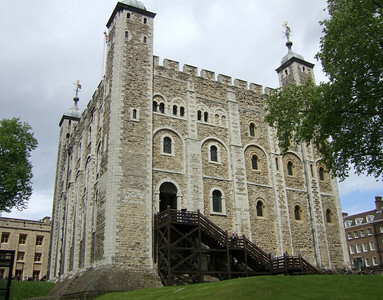 This is the oldest and largest occupied castle in the world. 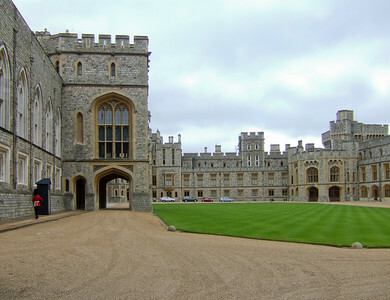 A portion of the interior grounds of Windsor Castle, Berkshire, England. 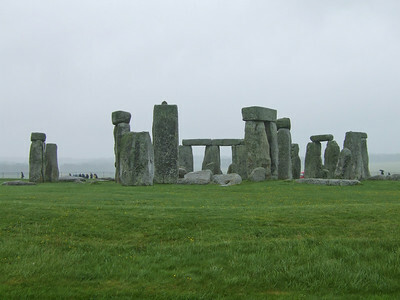 Stonehenge, located in Wiltshire, England, is the best known prehistoric monument in Europe. 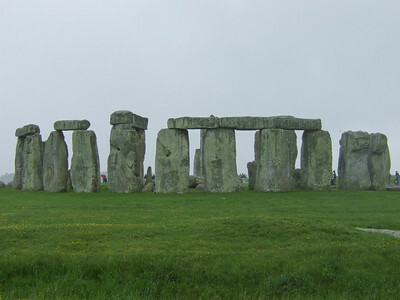 Another view of Stonehenge located in Wiltshire, England. This is the best known prehistoric monument in Europe. 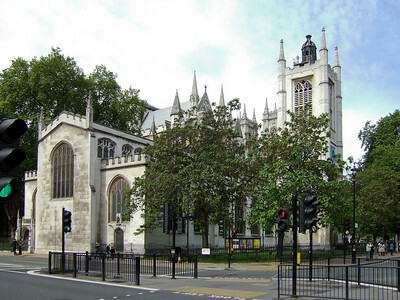 This is a street side view of Saint Margaret's Church located on the grounds of the Westminster Abby, London, England. This is Bath. 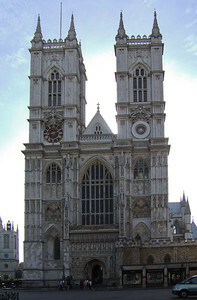 It is located in Somerset, England. 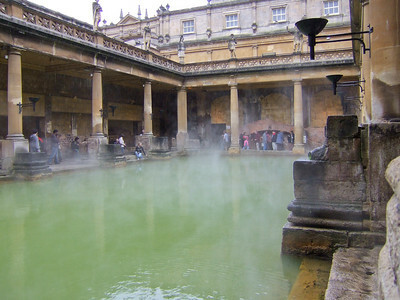 Bath was constructed about 60 AD by the Romans. 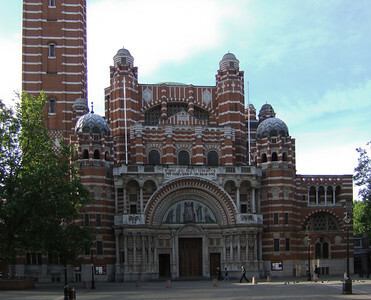 It is a UNESCO World Heritage site and is still in use. 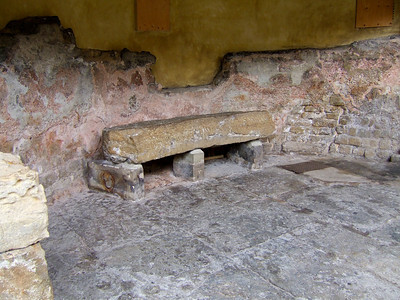 A stone bench in a bathing pool at Bath, which is located in Somerset, England. Bath is a UNESCO World Heritage site.